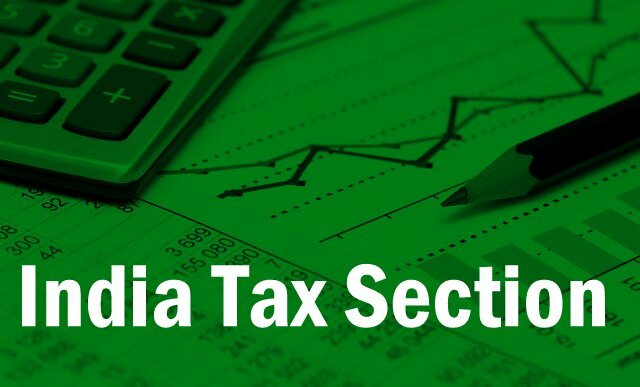 Welcome to trak.in Indian Tax section – This section will cover every aspect of the Indian Tax system. A Novice will learn everything about Indian Taxation as well as what are the different types of taxes in India and how they are applied. This section will also help Expats and how Indian taxation system affects them. Please drop us a line if you still have questions of anything else regarding Indian taxes and we will be glad to help you out with it as well. This section also covers details on Employee Provident, Tax structures, revised Income Tax rates, articles on personal investments as well as various Gift Taxes in India. Click on the links below to know more details about various aspects of Indian Taxation. If you need any specific information, please do not hesitate to let us know in comment. Some of the articles in the above table are yet not complete and hence we have not linked it. Your point wise description is very good skill..keep updating..
For a govt servant HUF above 8.0 lac annual income and no capital gains, what all exemptions are possible? Is it only upto 1.0 lac + 30%Rebate on amt paid as interest to home loan? A siliguri based entertainment company is planning to organise a one night entertainment show with the singers and filmstars from Bollywood and kolkata. Does the company needs to pay entertainment tax on the tickets sold by them. If yes, then what is the legal procedure to lower tax burden?